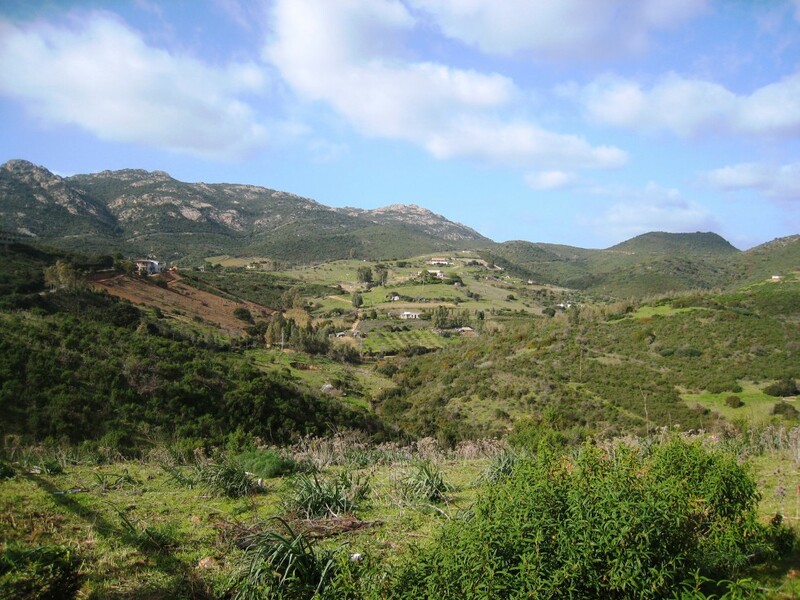 Eden Rock is a lovely and quiet gated community surrounded by the soft green hills of South Sardinia. 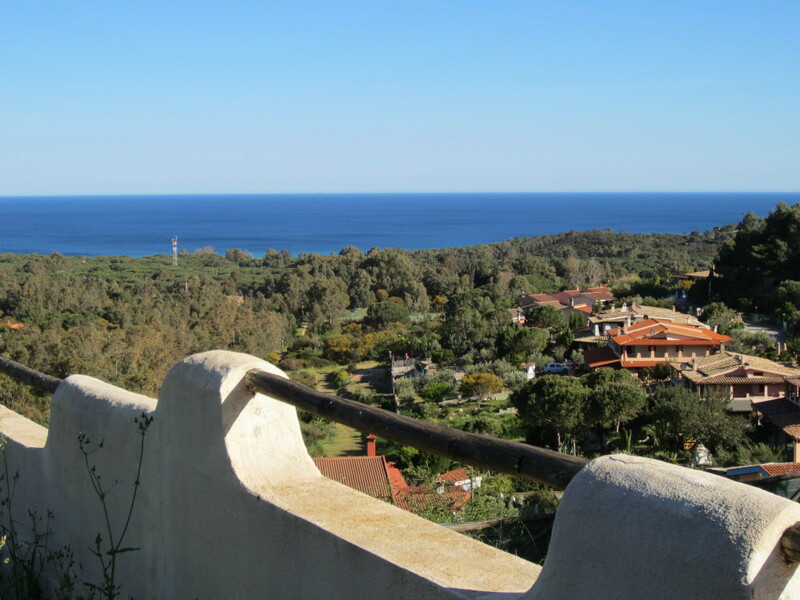 This amazing setting opens up to a fantastic window to the Mediterranean Sea with a protected natural park on the back and an amazing beach just in front. It is situated near the well-known Chia, between the small town of Pula (pop. 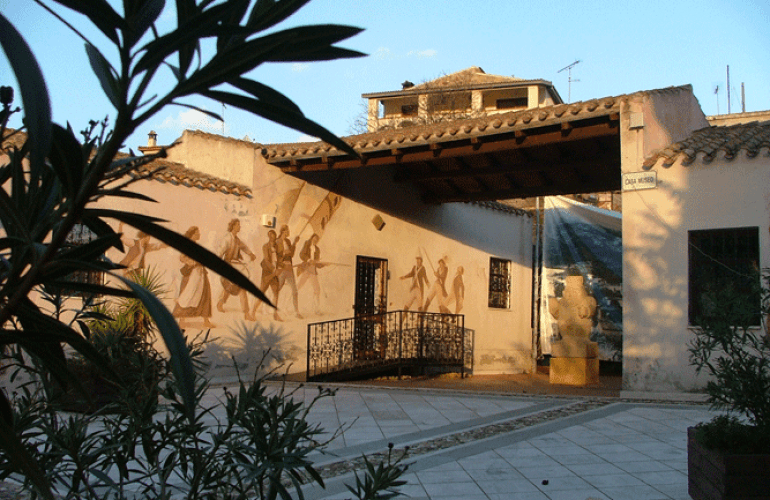 7’300) and the quiet village of Domus de Maria (pop. 1’700), near the most spectacular coastline of the Mediterranean dotted with mind-blowing sandy beaches and a crystal-clear sea. It is the perfect option for travelers seeking a peaceful and yet unforgettable place for a relaxing holiday. 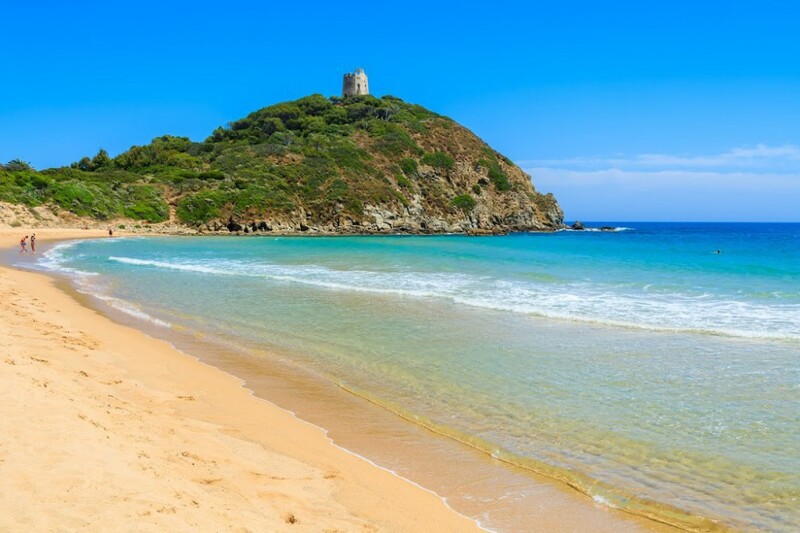 Although far from the crowds, this fantastic location is roughly a 1 hour drive from Cagliari, Sardinia’s capital and about 3 1/2 hours from Olbia, Porto Torres and Alghero. The closest beach, Cala Martina, is only 1 km and the famous beaches of Chia just 5 km away. From there starts the 20 km long coastal road towards Teulada, where breath-taking panoramic views alternate with beaches of incredible beauty. This property is the ideal base to discover the Southern coast, archaeological and cultural sites, as well as spectacular mountain tops. Shops, grocery stores, restaurants, pharmacy and medical assistance can be found in Pula, Domus de Maria and in Chia. 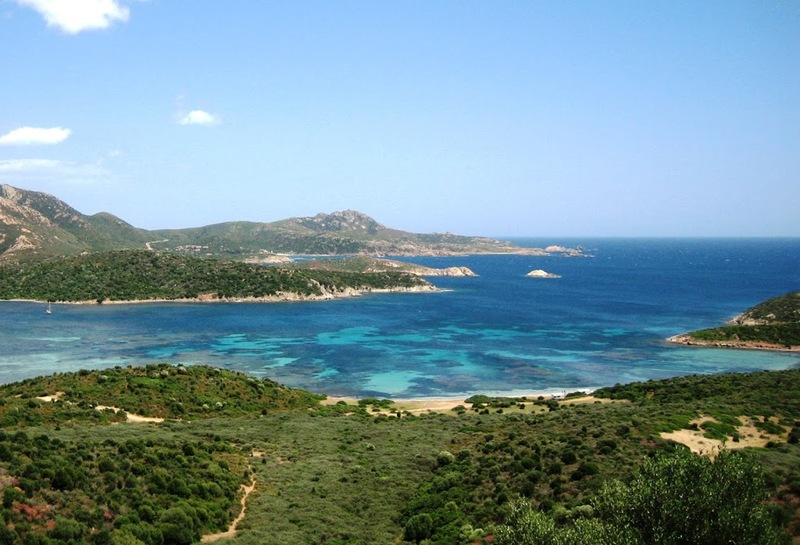 Chia or Baia di Chia is one of the most exclusive destinations in Sardinia and just about 50 km away from Cagliari. It’s the 6 km long wild coasts, the green-blue tones of the crystal clear water, the white sandy beaches and the flamingos in the lagoon that made this place world-known. 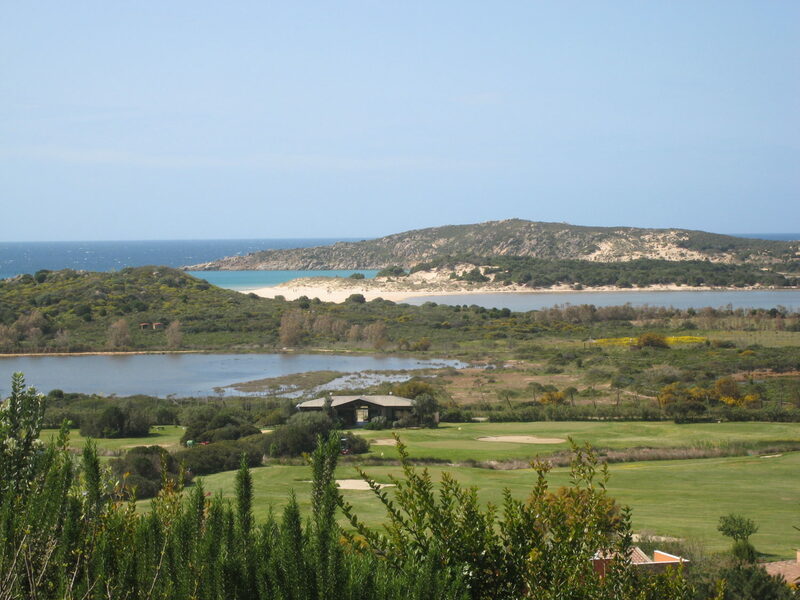 In Chia you will find the exclusive golf course of Chia (18 holes pitch & putt). In addition, the services of the 5-star Chia Laguna Hotel, such as fitness centre and spa are also available. The golf course of Is Molas (36 holes) is 19 km away. 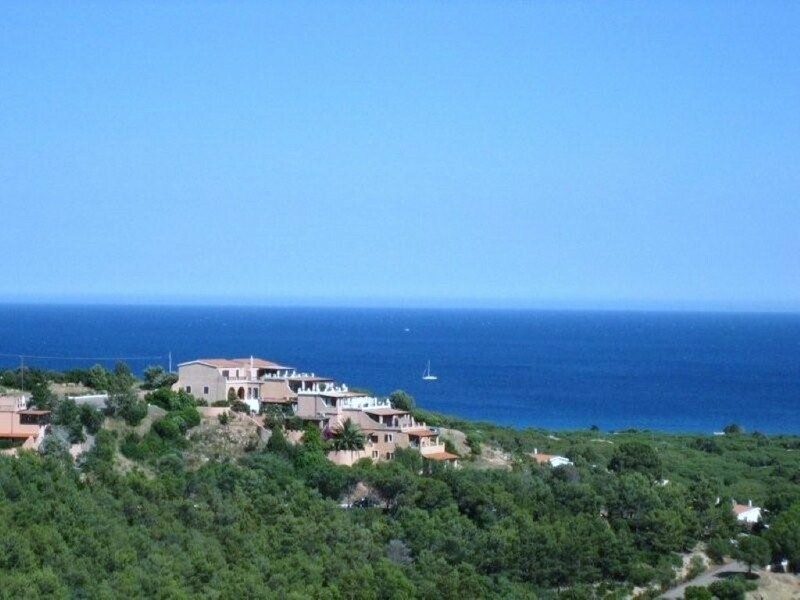 The quiet village Domus de Maria is near the most spectacular coastline of the Mediterranean dotted with mind-blowing sandy beaches and a crystal-clear sea. It is the perfect option for travelers seeking a peaceful and yet unforgettable place for a relaxing holiday. Domus de Maria is roughly a 1 hour drive from Cagliari, Sardinia’s capital and about 4 hours from Olbia, Porto Torres and Alghero. 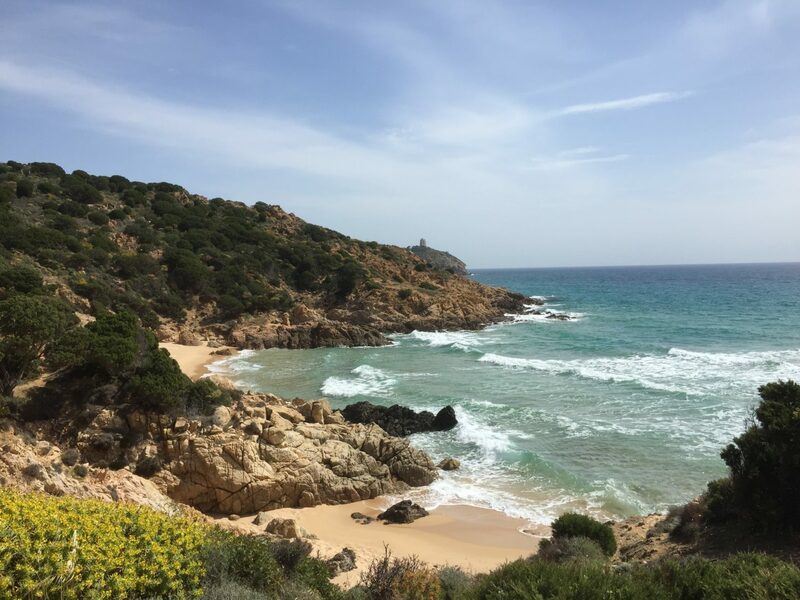 The villa is only a 10 minutes drive away from the enchanting white sandy beaches and the crystalline waters of South Sardinia, such as Chia and Tuerredda. From there starts the 20 km long coastal road towards Teulada, where breath-taking panoramic views alternate with beaches of incredible beauty. Shops, grocery stores, restaurants, pharmacy and medical assistance can be found in Domus de Maria, Chia, Teulada and Pula.